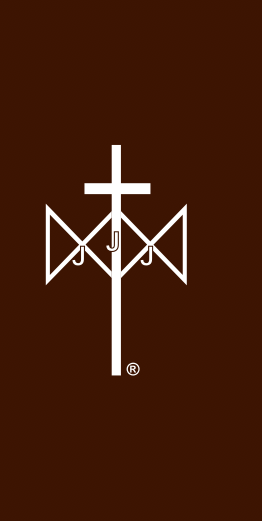 Visit the important historic sites of Mary’s Melbourne on a walking Pilgrimage that commences at and returns to the Mary MacKillop Heritage Centre. Mary MacKillop is a child of Melbourne. She was born in Brunswick Street in Fitzroy and spent the first 18 years of her life living in this amazing city. She was formed by Melbourne in all its hustle and bustle of the gold rush era. Her family life in this burgeoning city was spent in transient poverty but always enfolded in the comforting arms of family and clothed in the unwavering faith in a Provident God. Her return to her home state took a number of years, but Mary stamped her city with the indelible mark of the Sisters of St. Joseph in establishing schools for the poor, refuges for women and children, and homes for boys and girls who had no-one else to look after them. Take a walk down Mary’s streets and see Melbourne as she did. Let Mary’s story become a part of your own journey. A self-guided “Mary MacKillop Walking Tour” brochure is available from Mary MacKillop Heritage Centre or can be downloaded as an app from the “App Store” on your portable device as MacKillop Walk. 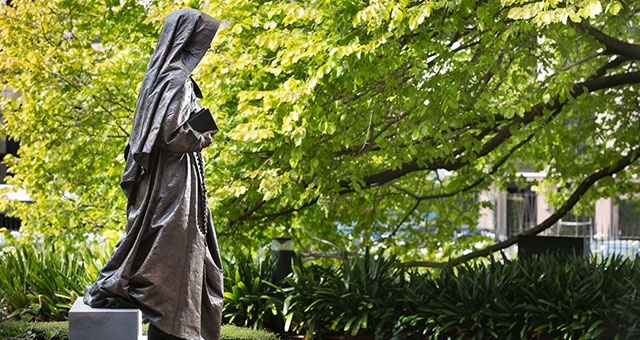 A guided “Mary MacKillop Walking Tour” departs from MMHC on special weekend open days at 11.00am while a “Virtual Arm Chair Walking Tour” also takes place at MMHC at 2.00pm on weekend open days for those unable to participate in an actual walking tour.